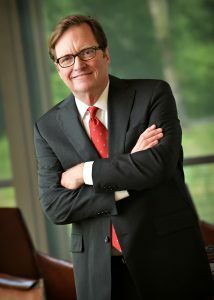 TechBirmingham is proud to announce our new member company, Stewart Perry. Today we are here with Merrill Stewart, President of Stewart Perry. Check out what Merrill has to say about Birmingham’s growing tech scene. It’s Thanksgiving week and TechBirmingham would like to say how “Thankful” we are to be part of a community filled with volunteers to help us accomplish our mission of fostering and growing the Birmingham regional tech ecosystem. We are committed to expanding the opportunities for future generations and are proud to have some amazing volunteers who help us make it happen. On November 7, we held our first Volunteer Appreciation Party, and recognized some of our key volunteers as our “Change Agents.” These volunteers have shown exceptional dedication and commitment to TechBirmingham’s Kids Code programs. One volunteer we recognized, Darby Westfall, is a longtime member of TechBirmingham and has been a volunteer and workshop leader since we started offering kids coding programs in 2015. Darby is passionate about mentoring young women and spends hours creating teaching activities to share with the girls. 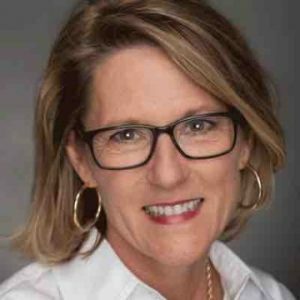 When she isn’t teaching at our workshops, Darby is busy running her own consulting firm, Leapfrog Systems Consulting that provides customized technology solutions for businesses. We asked her a few questions to help us understand what drives her to volunteer with TechBirmingham. 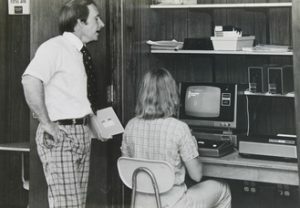 I started coding the day the first computer showed up at my high school in 1981. 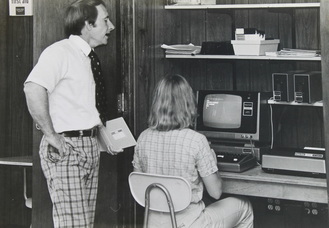 It was a TRS-80 and no one had figured out how to attach the tape drive to save a program; so I would stay there until 6:00 pm getting the program to work – and I loved it! Essentially, the teacher and I learned it all pretty much together. If you can code anything, what would it be and why? I would love to create more resources to bring our youth into technology learning. There are some great programs out there already, but I think more could be done to inspire, demystify and invite young people (especially more girls) into the world of technology. I believe we need these sharp young minds in the field. What is your favorite part of TechBirmingham’s Girls Code program? My favorite moments are absolutely the ah-ha moments-the moment you see the light bulb click on in a young girl’s face as she understands some concept. Thank you, Darby, for your contributions to TechBirmingham. We are so proud to have you as one of our “Change Agents” and making a difference in paving the way for more girls to find their love of technology. We will be continuing to highlight our volunteers and recognize how they are actively helping TechBirmingham with our programs and influencing tomorrow’s workforce. On November 7th, TechBirmingham recognized all of the volunteers who have unselfishly given their time and talents to help TechBirmingham provide programs for the community. In 2017, TechBirmingham hosted 11 Kids Coding events at the McWane Center and Samford University, reaching over 370 kids in the Metro Birmingham Area and beyond. This past summer was the first camp held at Innovation Depot, where 36 kids attended to learn app development. Other events where volunteers played a key role where the Alabama Cyber Now Conference and Sloss Tech. Jennifer Skjellum, President of TechBirmingham, recognized several key volunteers for their contributions in helping with Super Code Sunday, Kids Code and the 100 Girls of Code and Girls Only Code workshops. All of them have played major roles in the Kids Code Initiatives and in some cases helped launch the program. 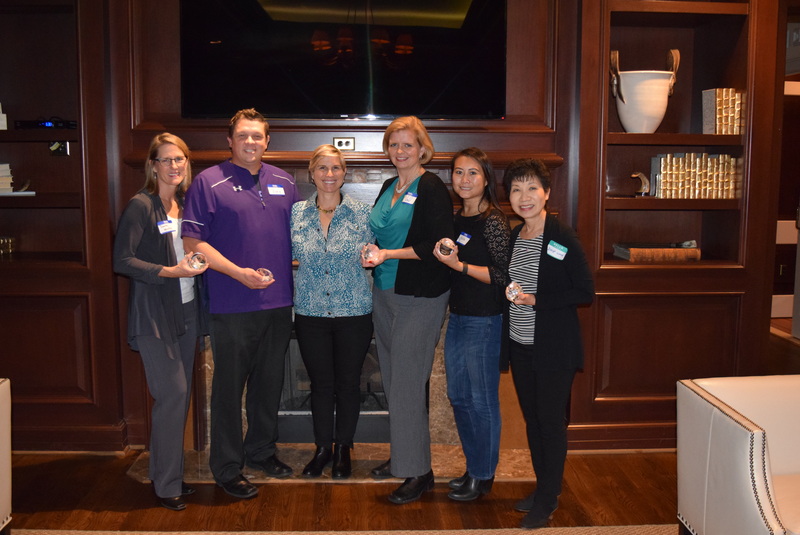 Val Atchison, Darby Westfall, Julie Lim, Daisy Wong, Vinny Chiaramonte, and Keiah Shauku all received the TechBirmingham “Change Agent” Award. Without these individuals, TechBirmingham would not be able to create and implement the quality programs currently offered to the community. Darby Westfall, Vinny Chiaramonte, Jennifer Skjullum, Val Atchison, Juile Lim, and Daisy Wong. (not pictured is Keiah Shauku). TechBirmingham is proud to announce our new member company, D2 Creations. Today we are here with Duncan Emory, Founder and Principal Designer of D2 Creations. 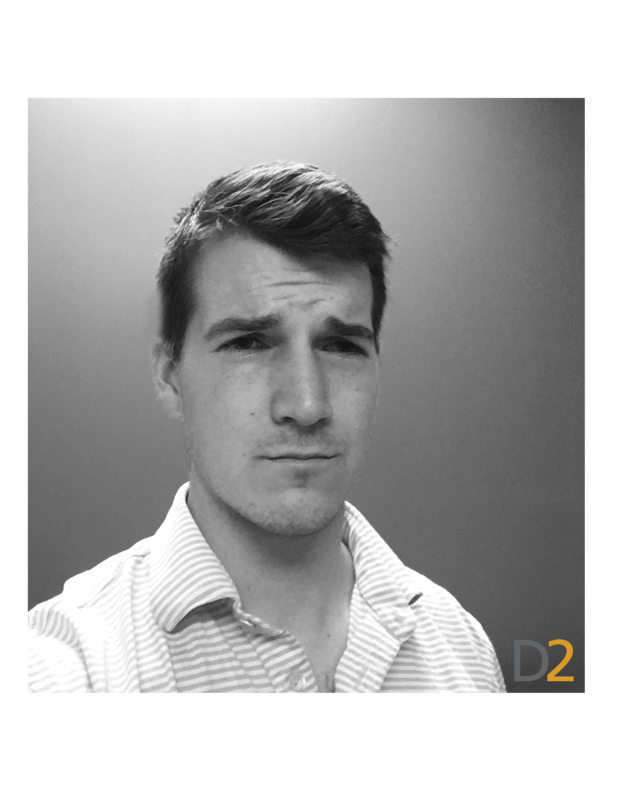 Check out what Duncan has to say about Birmingham’s growing tech scene.